Welcome to the Omran E Careers Site! 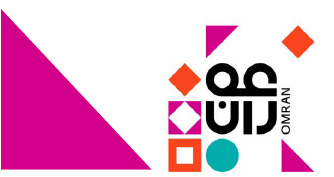 Omran is Oman’s leading tourism-related investment, development and management company. Established and owned by the Government; we invest in, develop and manage tourism-related projects across the Sultanate including hotels, resorts, destinations and venues. We aim to deliver long-term benefits to local communities andthe national economy, working in harmony with Oman’s environment and natural resources. Omran works in a unique way, with specific values guiding what we do and how we do it. To learn more about the Omran brand click our beliefs. There are no vacancies at this time, please check back with us in the future.